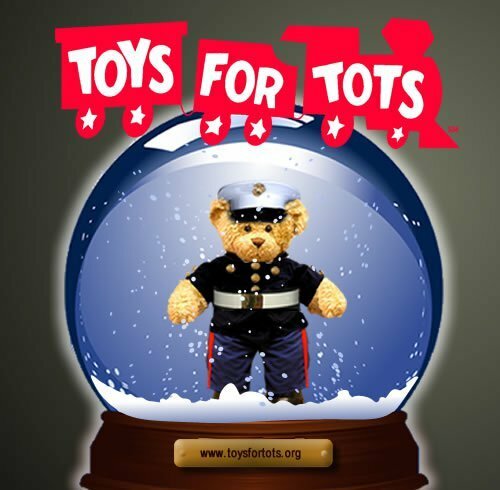 The Fallston Volunteer Fire and Ambulance Company invites the community to join us on December 8th, 2018 for our 1st annual “Toys for Tots” Campaign. The Fallston Volunteer Fire and Ambulance Company will open the bay doors at our Carrs Mill RD station located at 2201 Carrs Mill Road at 10:00 A.M. for a drive through toy drop-off campaign. Our goal is to reach 200 donated toys!!! This event will run until 1:00 P.M.